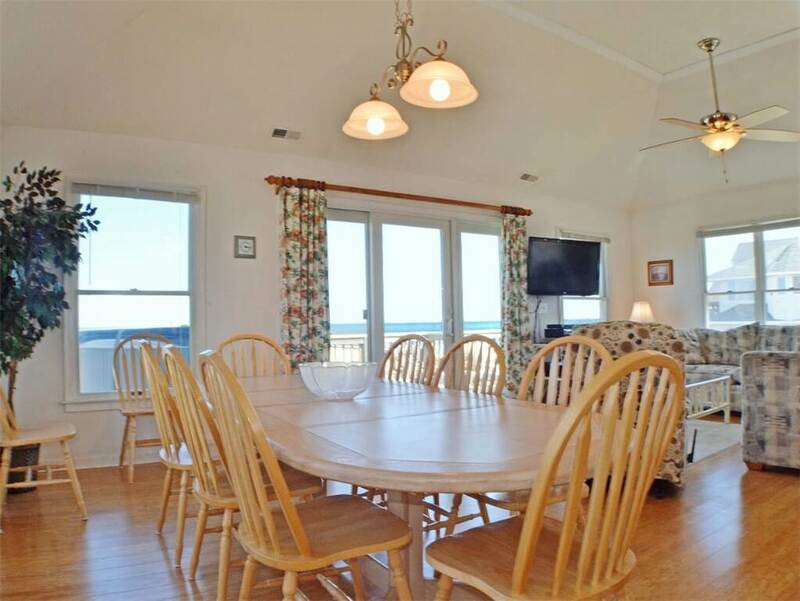 Southport is a spectacular home for your next family vacation with every attention to perfection. 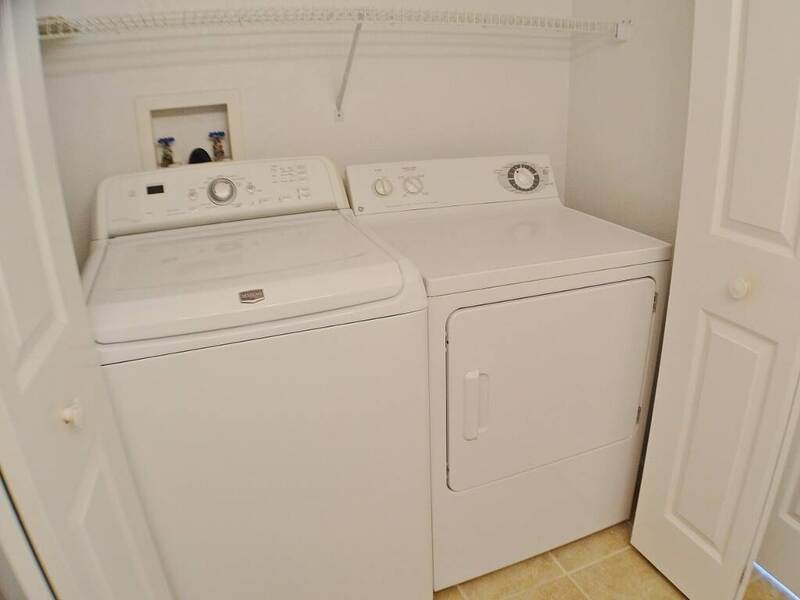 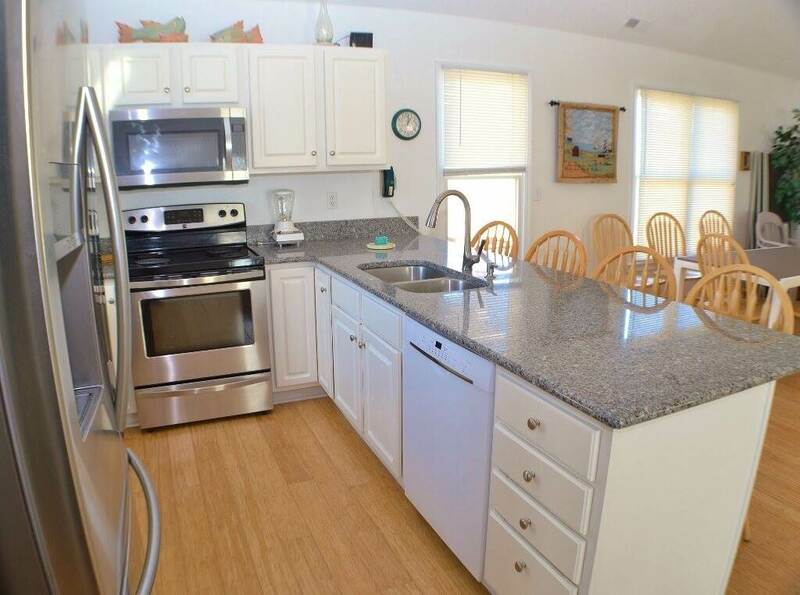 All new kitchen appliances and property has recently been painted inside and out!! 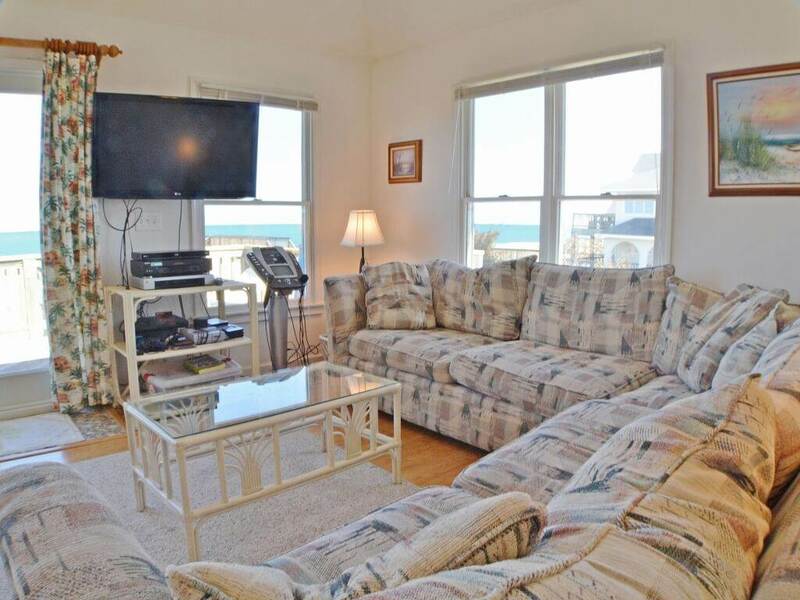 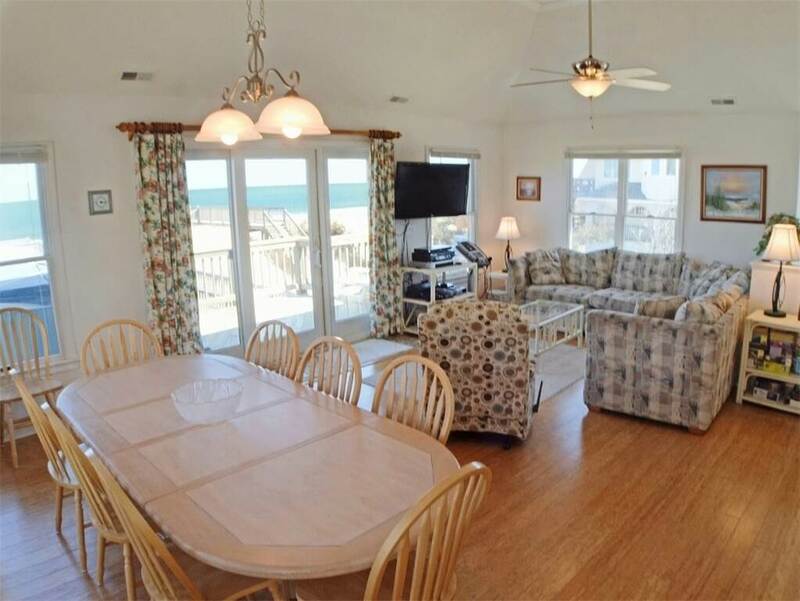 This marvelous oceanfront home has been a family favorite! 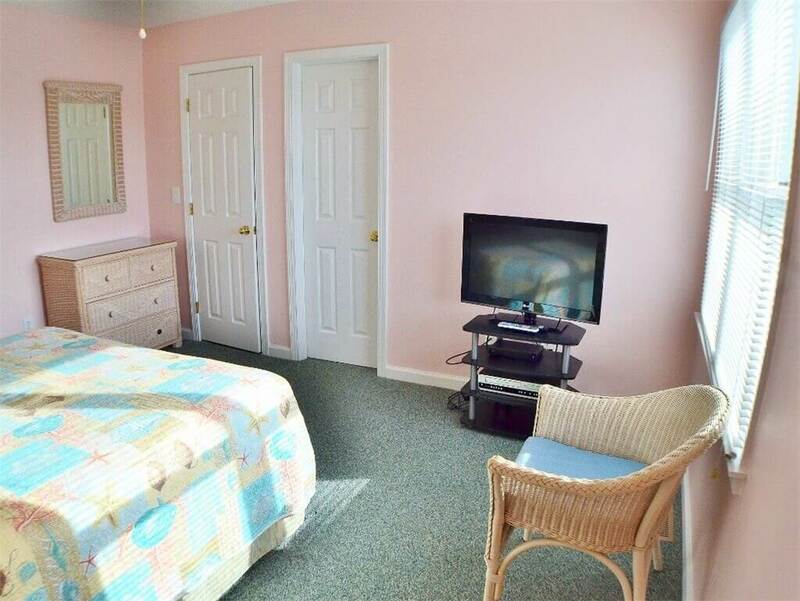 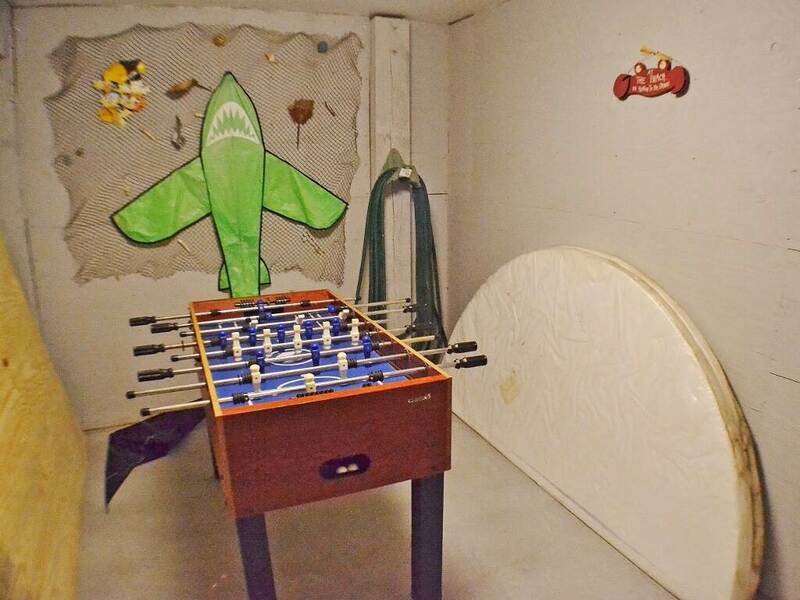 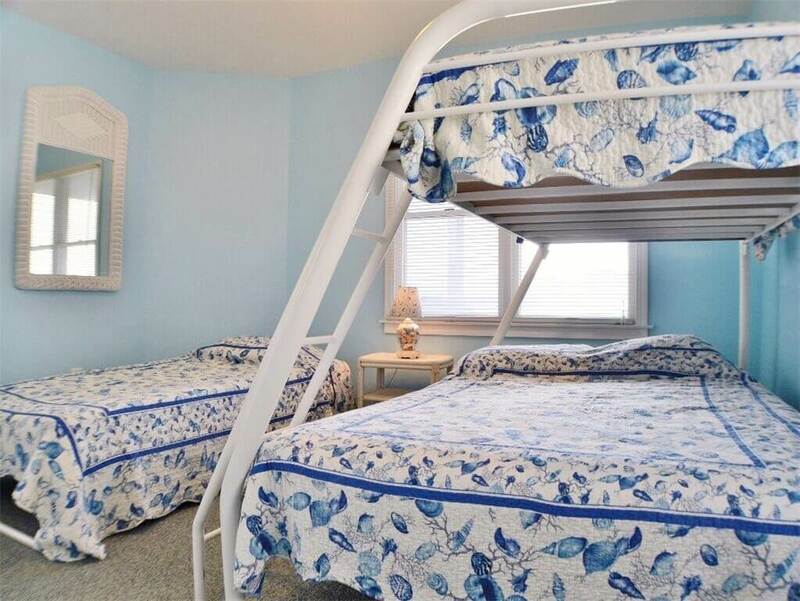 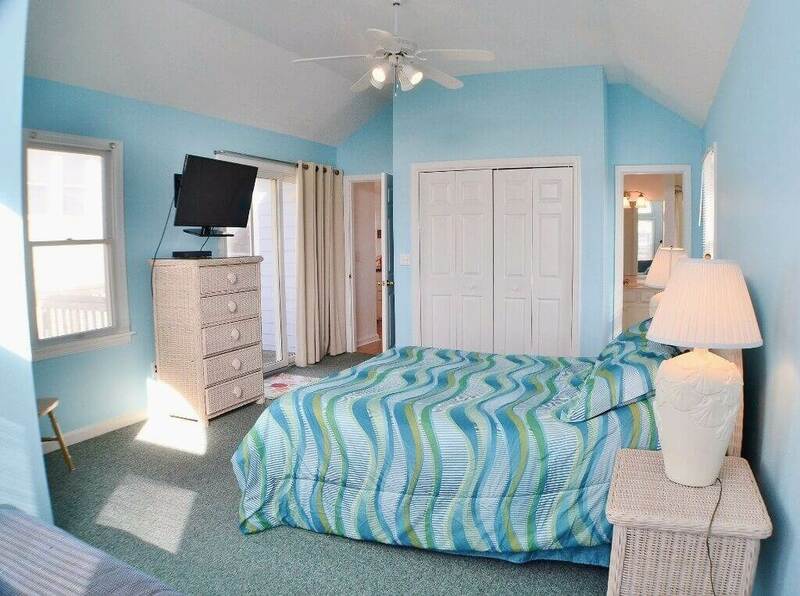 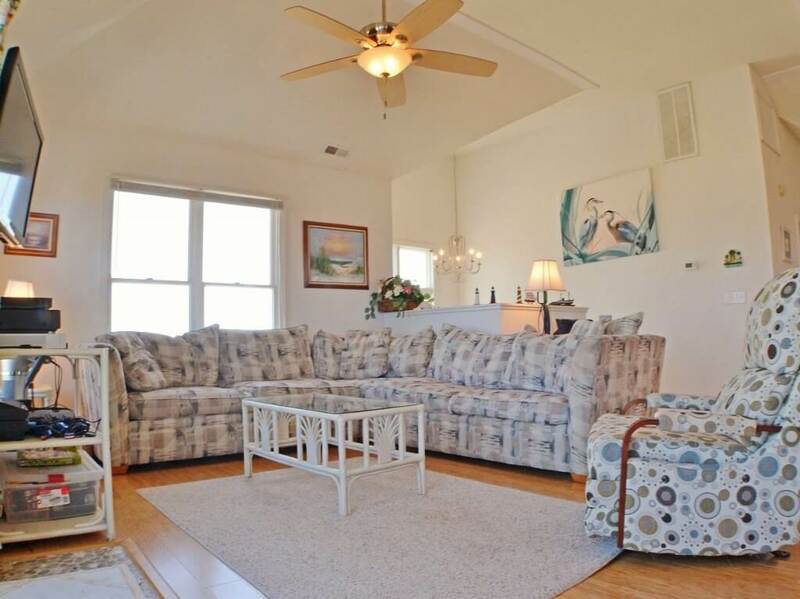 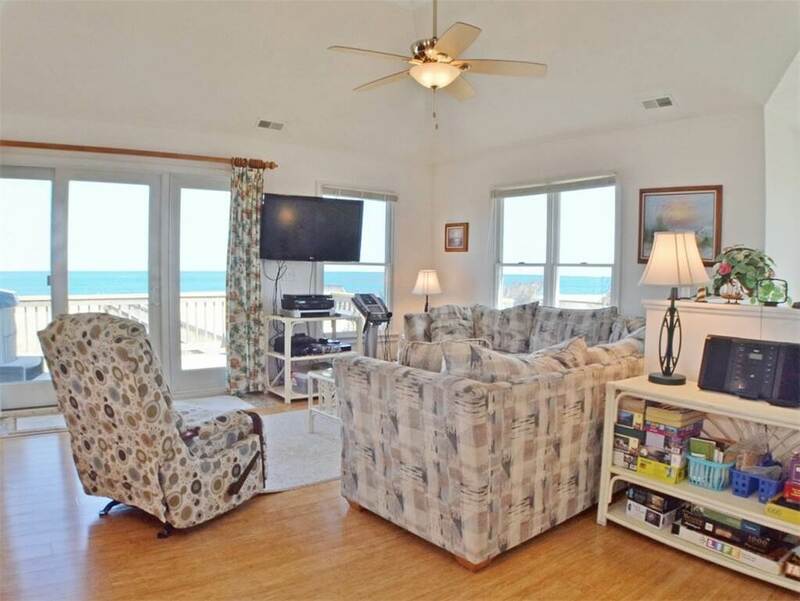 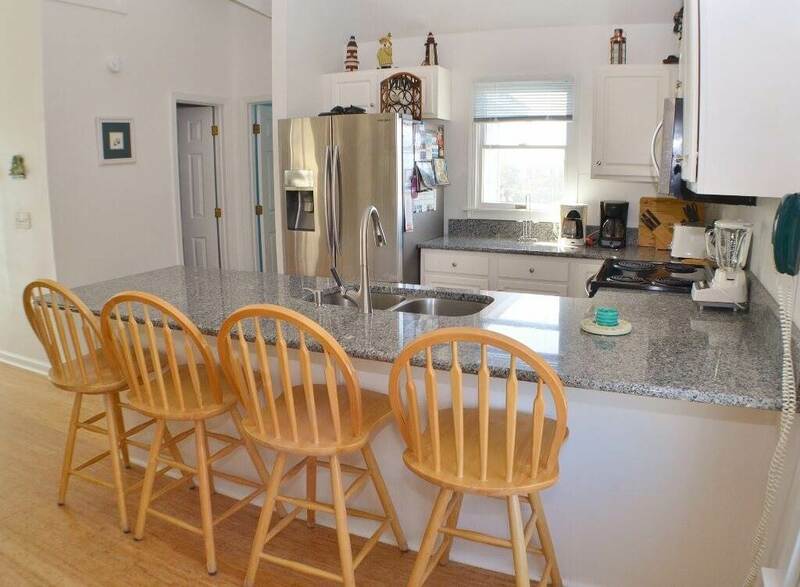 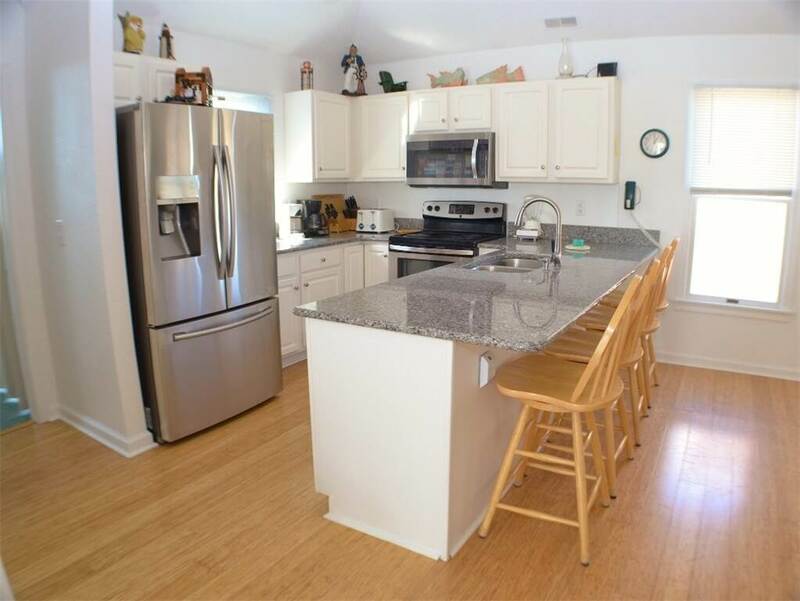 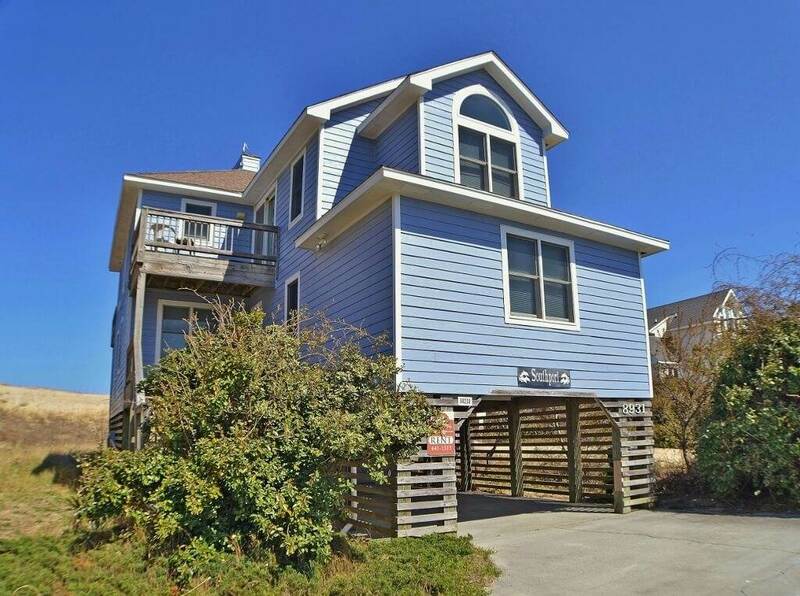 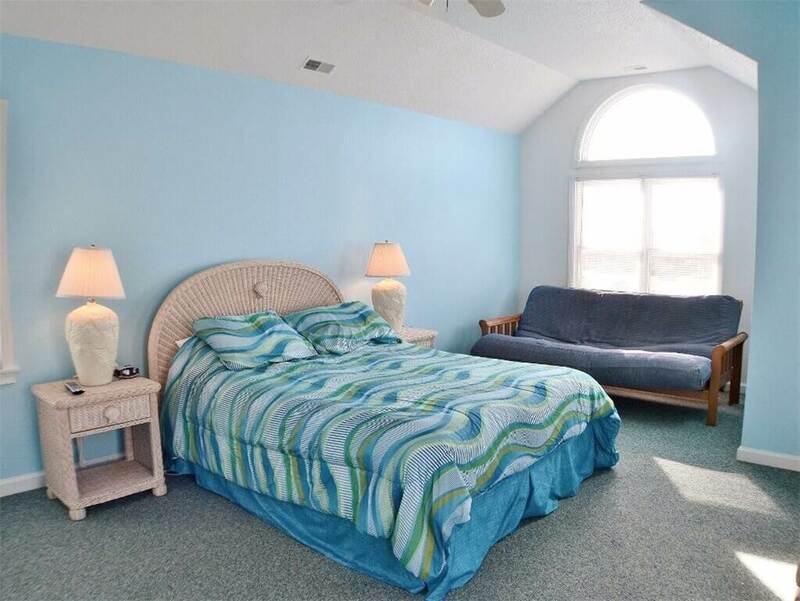 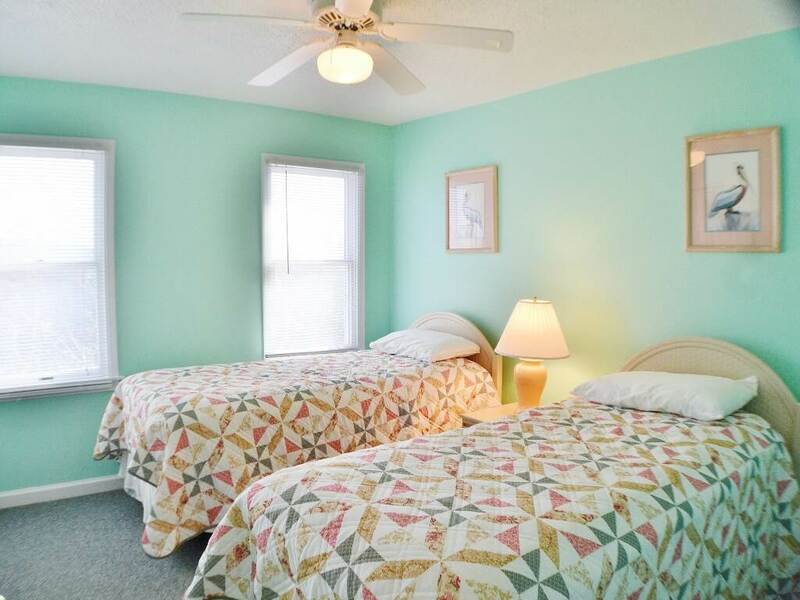 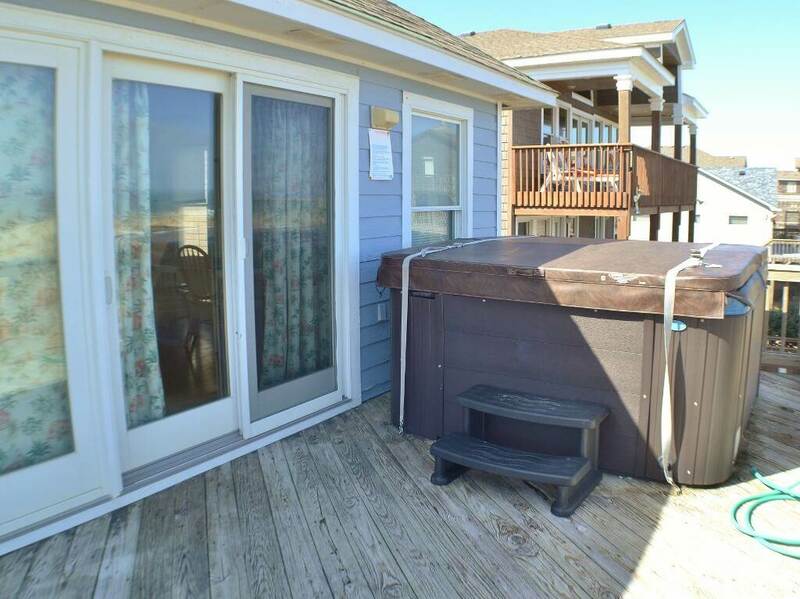 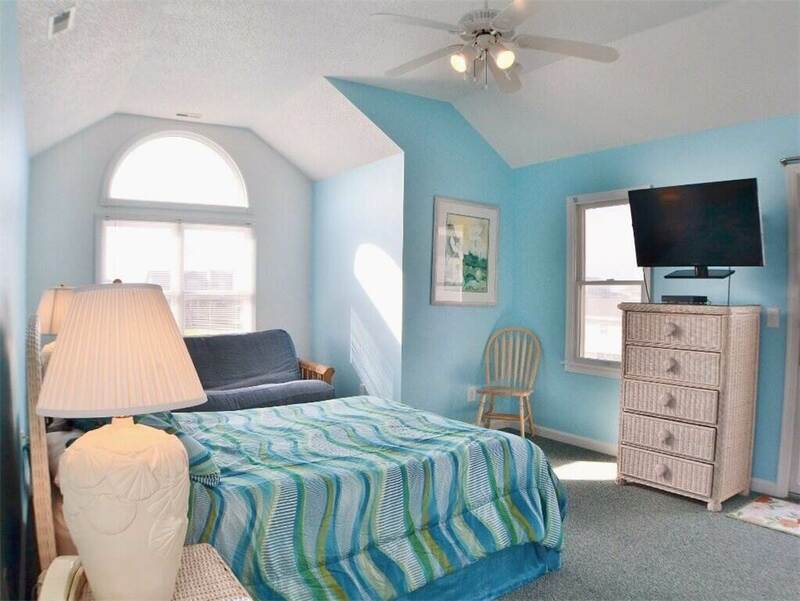 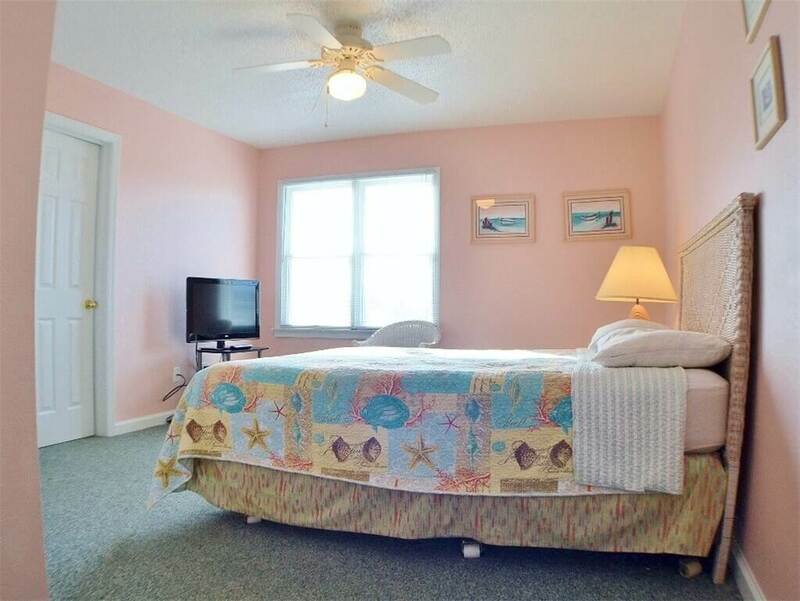 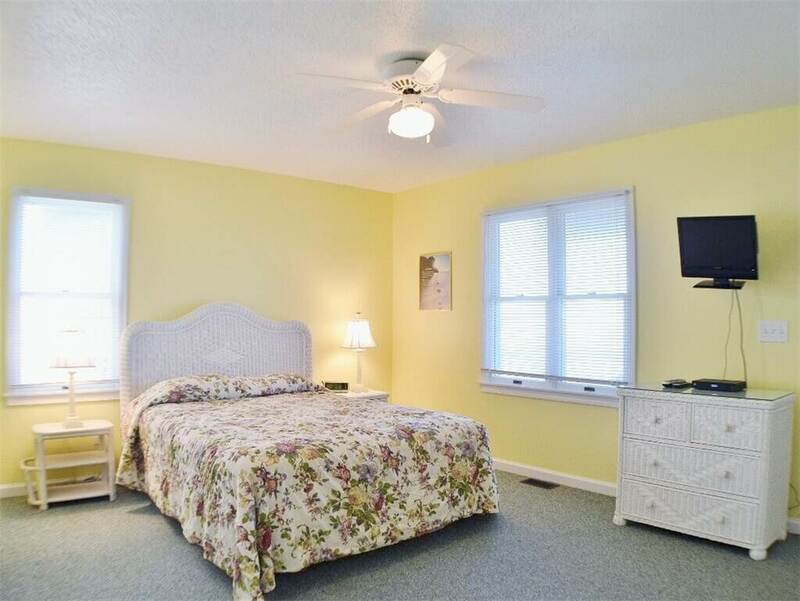 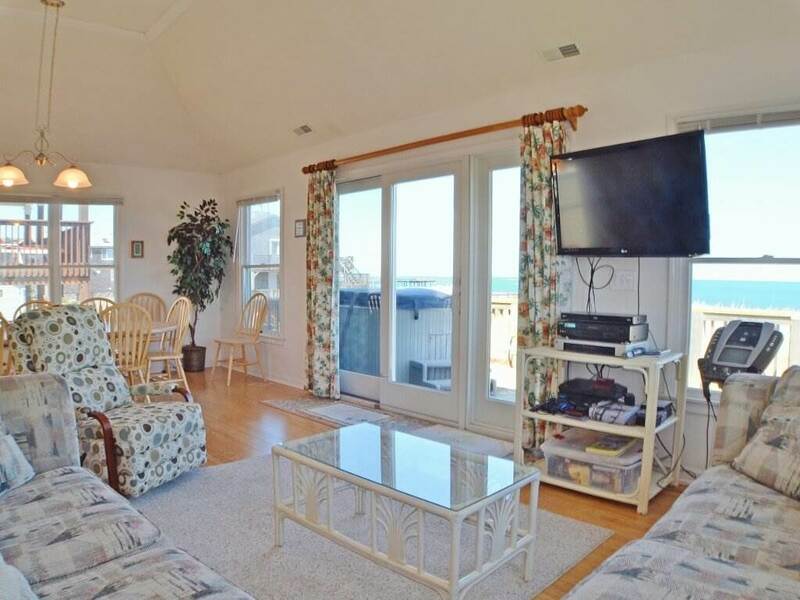 Located in South Nags Head, this home offers the best of both worlds. 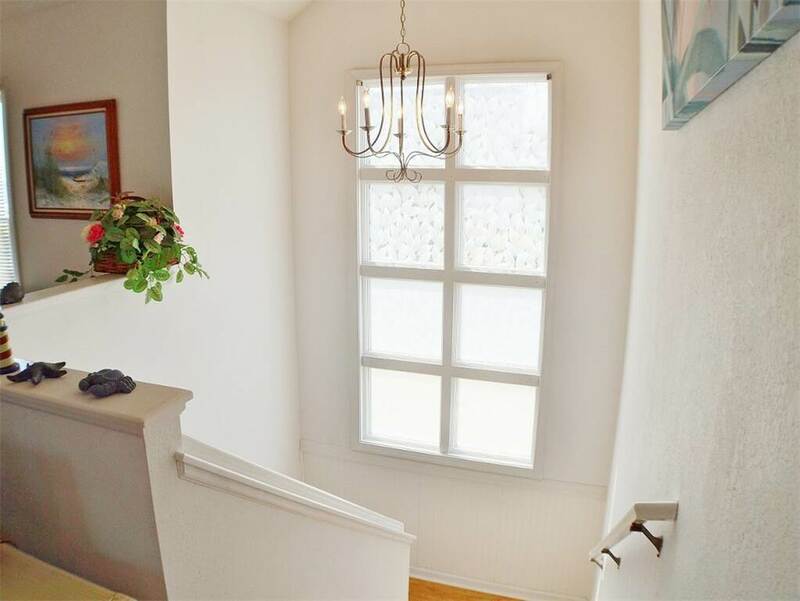 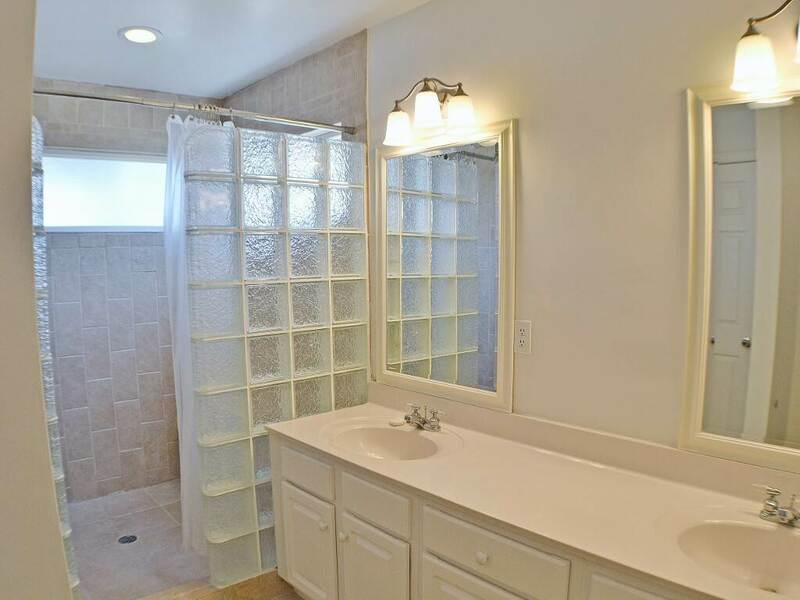 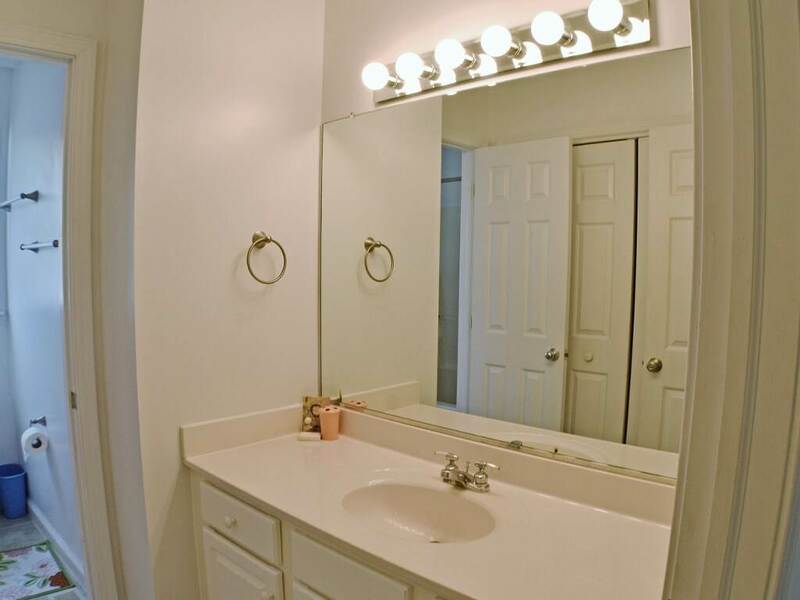 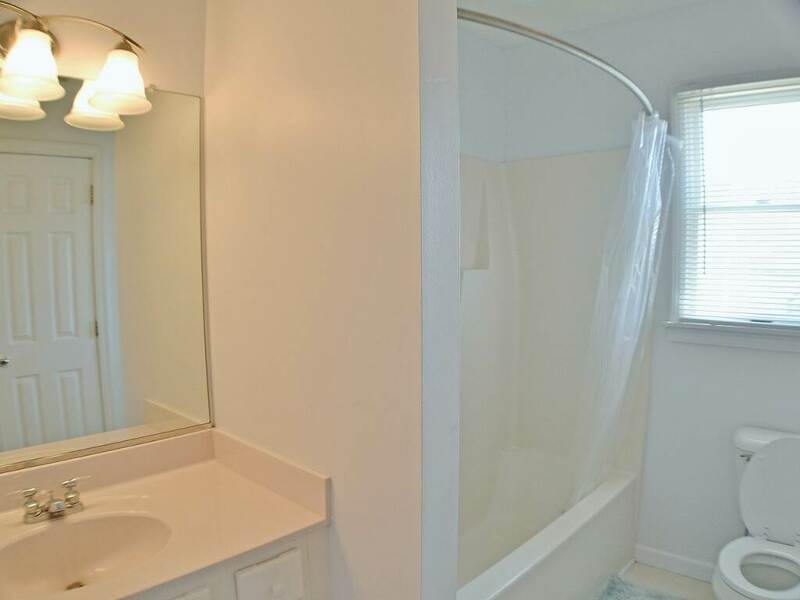 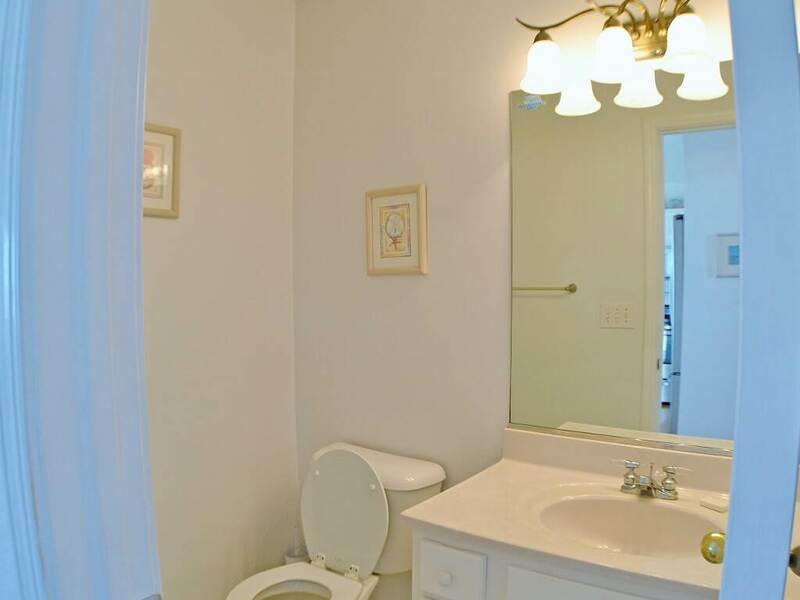 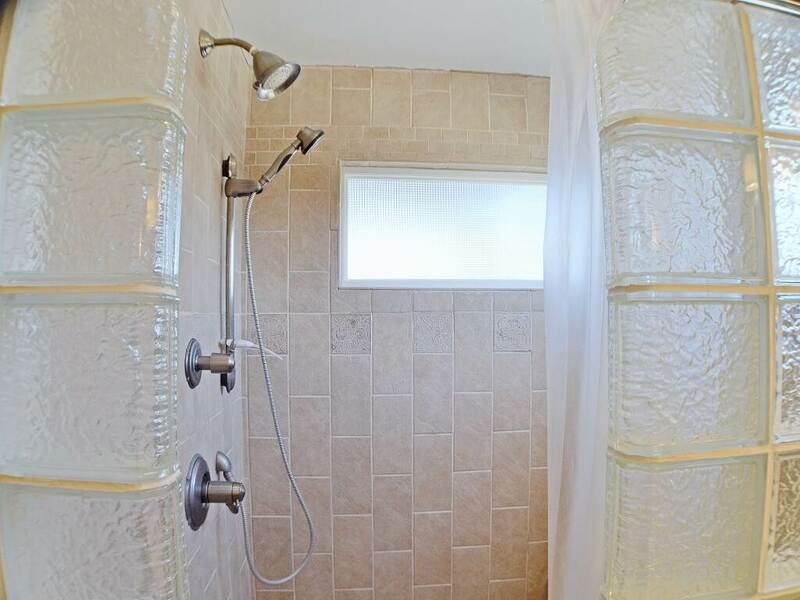 This area offers easy access to all that the area has to offer along with a little added privacy. 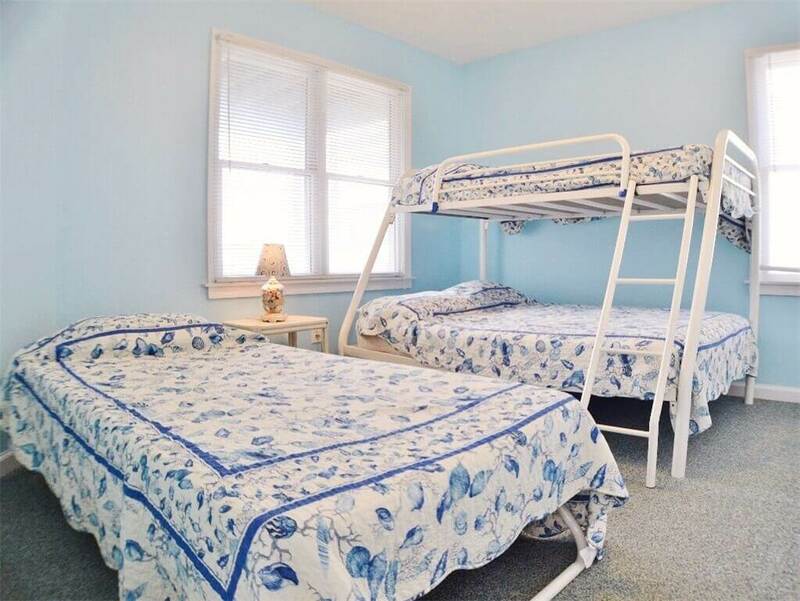 This has become a favorite vacation spot for families. 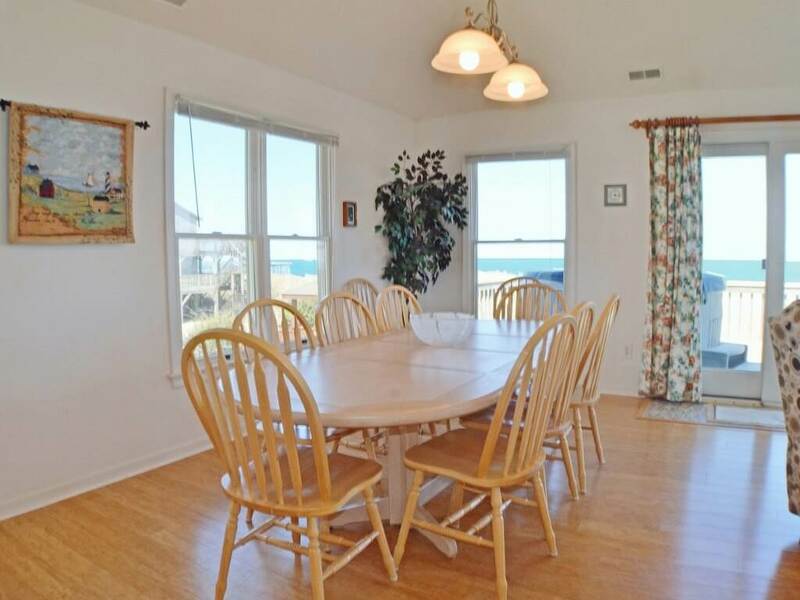 The calm and peaceful atmosphere of the area provides a great location for a holiday, family gathering or a romantic getaway. 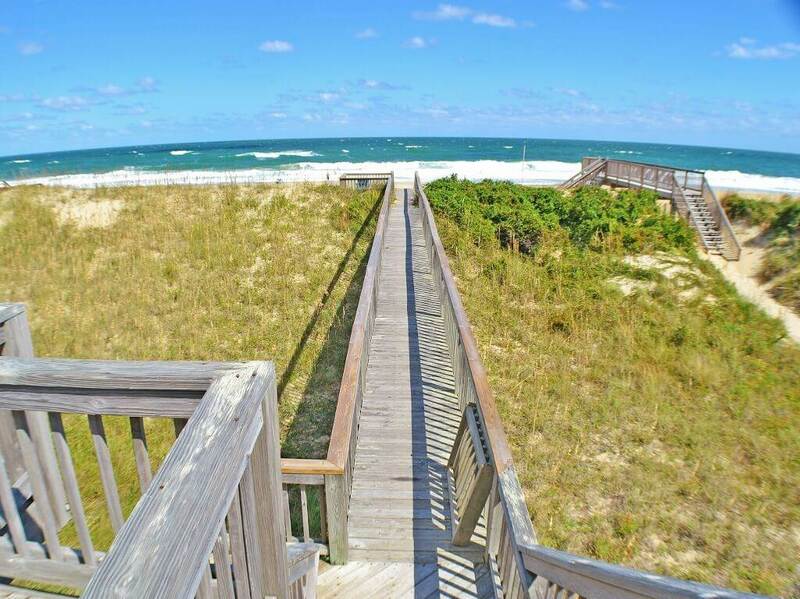 This tranquil area features gorgeous beaches, a 6-mile bike/pedestrian path and is situated between the Atlantic Ocean and the Cape Hatteras National Seashore, a natural area forever protected from development. 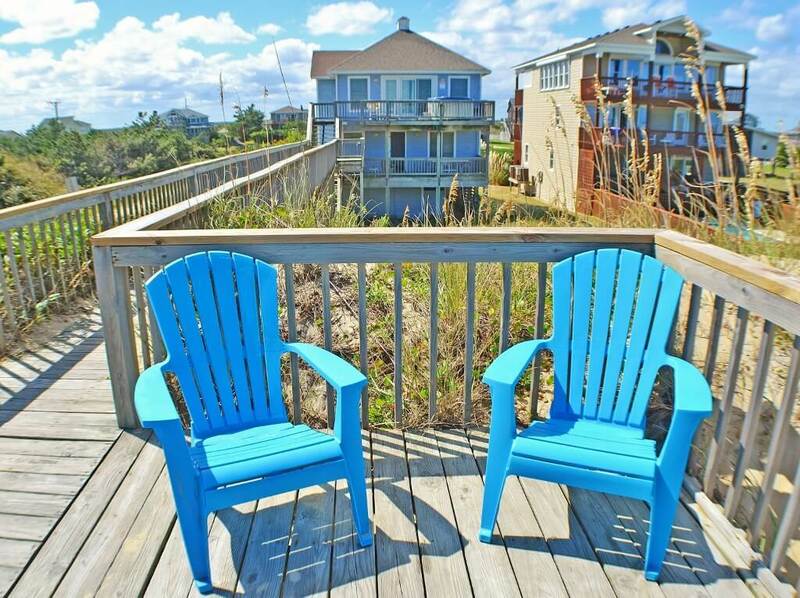 It is and will remain free of commercial development, making it attractive to those who are looking for a quiet vacation spot where nature's beauty can be seen at every turn. 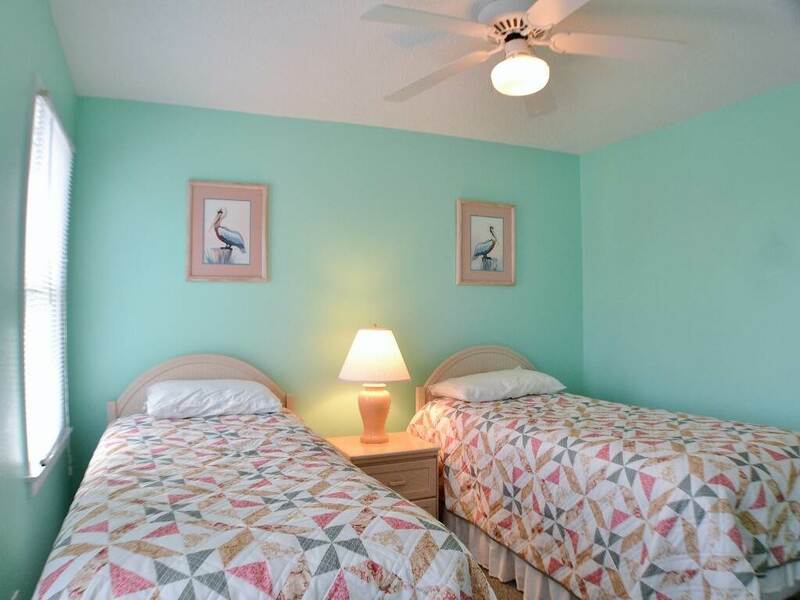 Restaurants, fishing, and shopping are just a short drive away. 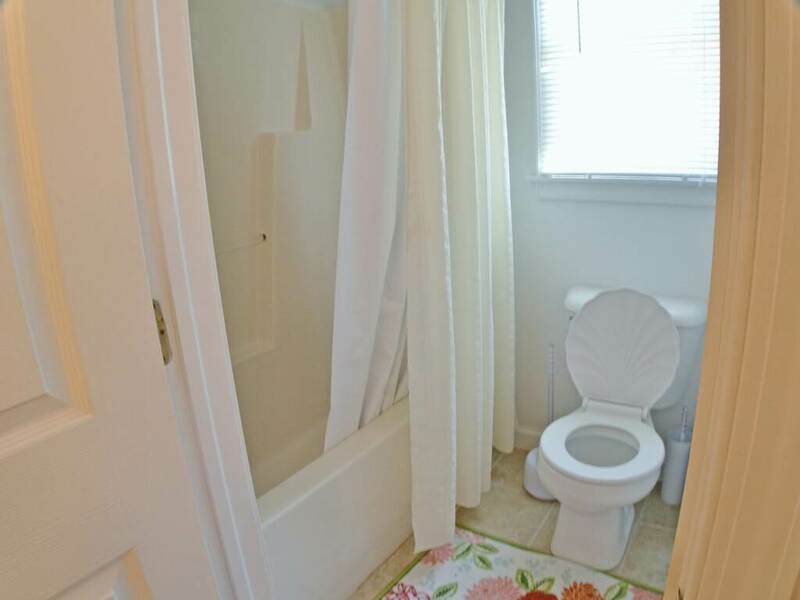 does this have air and heat ? 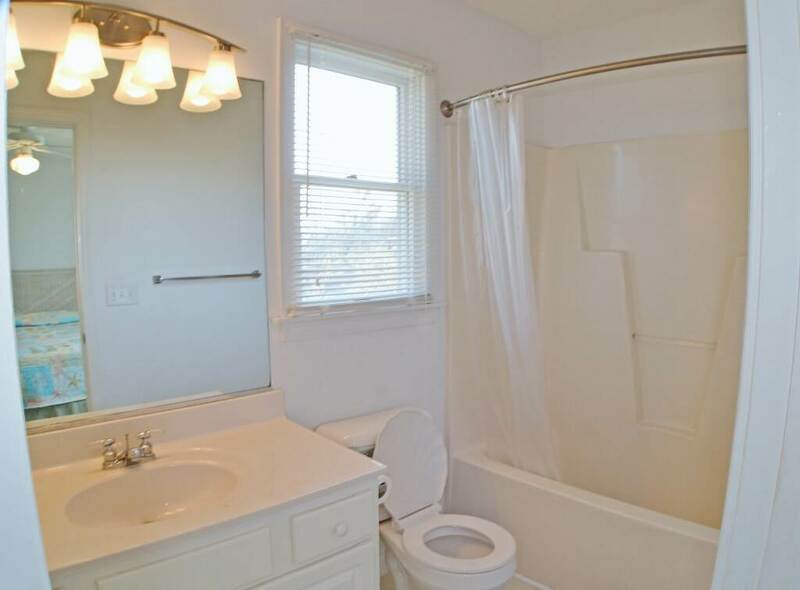 Hi Linda, yes, this home features a central HVAC system.